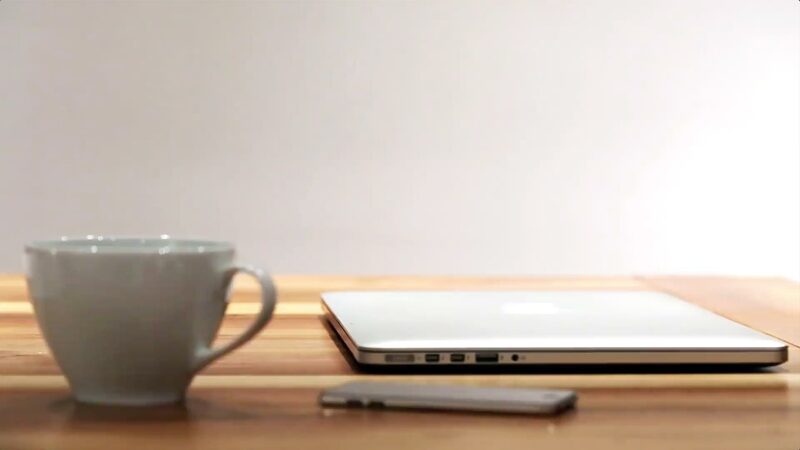 How can the Internet of Things work for you? Have you found the right solution for your long range Internet of Things connectivity? Businesses face a multitude of challenges when connecting their products or services to the Internet of Things. Assessing your IoT needs is simple with LPRS. Our complete device-to-cloud solutions allow quick deployment of your network. AES128 built-in network encryption. Offers application specific encryption for additional levels of security. Automatic acknowledgements and retransmission. Also runs a listen-before-talk (LBT) protocol. Light, nimble IoT protocol. Bi-directional link budget offers up to 149 dB. Adjustable spreading factor. Allows for optimised transmission of data. Fast data at high signal strength, lower data for weaker links. Range in size with access up to the full 128 bytes. No overhead. To help conserve power at end nodes. Can also implement over-the-air firmware upgrades to end nodes. A Low Power Wide Area Network (LPWAN) is designed to allow long range communications at a low data rates. 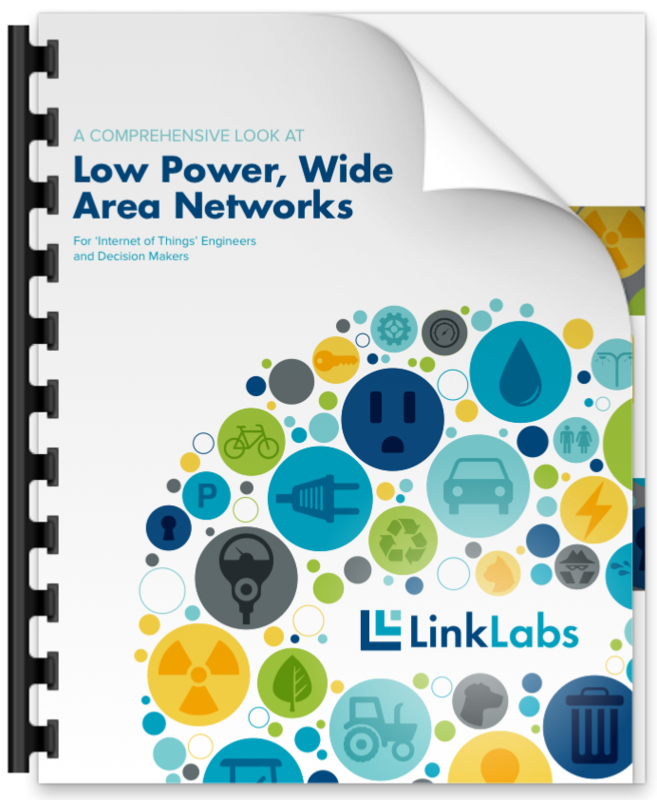 This whitepaper will illustrate the key components of a LPWAN and how radio modules, gateways, wireless protocol stack and data services power the communication within a whole building, factory, or city. Machine to Machine (M2M) connectivity is by no means new, LPRS has been supplying M2M solutions for over 20 years now. The Internet of Things (IoT) however is only just beginning. © 2015 Low Power Radio Solutions. All rights reserved. Registered name: Low Power Radio Solutions Ltd. Registered in Birmingham, Number 1921587. Registered Office: Two Rivers Industrial Estate, Station Lane, Witney, Oxfordshire, OX28 4BH.